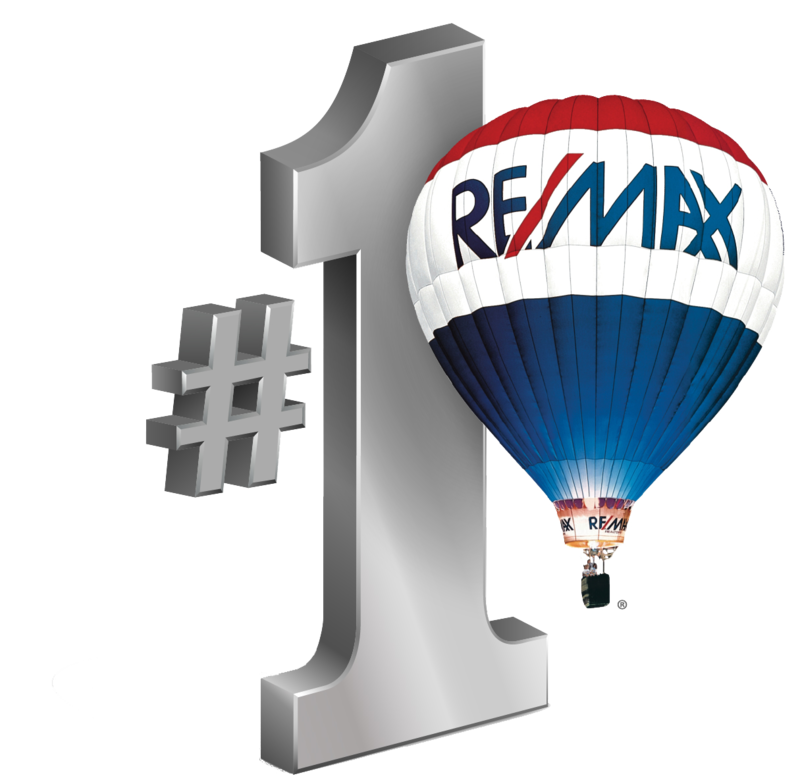 Brandon is one of the most desired real estate markets in Florida for a variety of reasons. At the top of that list is location, location, location. Brandon is located with immediate access to several major highways which essentially makes the entire state a convenient drive. The Lee Roy Selmon Expressway provides direct access to MacDill Air Force Base, I-4 runs from coast to coast through Tampa, Lakeland and Orlando, and I-75 opens up the state from north to south. Couple this prime location with a strong sense of community, great schools, a strong business environment, family friendly neighborhoods and more and you get a glimpse into what Brandon real estate has to offer. Brandon is a vibrant city offering distinct neighborhoods and a complete selection of real estate and lifestyles for all budgets and needs. From deed-restricted neighborhoods with homeowners’ associations, swimming pools and jogging trails, to small farms, condos with all the amenities, old Florida bungalows shaded by great oak trees and the wide array of architecture styles to choose from, the Brandon real estate market has something for everyone. And Brandon real estate’s prime location means the beaches, colleges, sporting events like the Bucs and Lightning and more are just a short drive away. 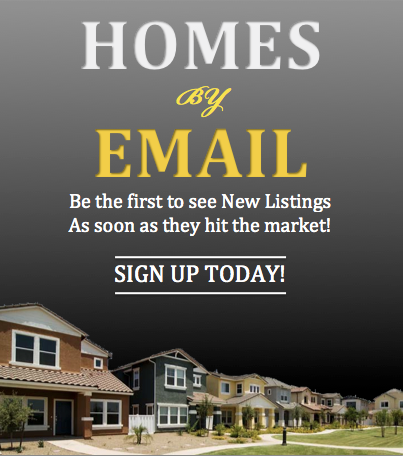 Don’t just read about it, take a look – to see Brandon real estate for sale that is available on the market right now please click Here. From living with nature to walking to the first tee in a golf community, there’s a Brandon home that’s perfect for you. And, even with easy access to Tampa, USF and MacDill AFB, you’ll feel right at home living, working and raising a family in Brandon. As noted above, Brandon’s outstanding location combined with its great quality of life makes your Brandon home for sale a very in-demand property. Buyers know that Brandon is a growing city that offers great shopping, restaurants, outdoor activities, community events and more and these buyers of Brandon real estate are willing to pay top dollar for that lifestyle. Your Brandon property is a much sought after but how much is your Brandon home, condo or townhouse actually worth in today’s market? You can find out with our free analysis of your Brandon property’s market value by clicking Here. For more information on selling or buying Brandon real estate, experienced Realtor Sandy Ernst can be your guide to everything the area has to offer. 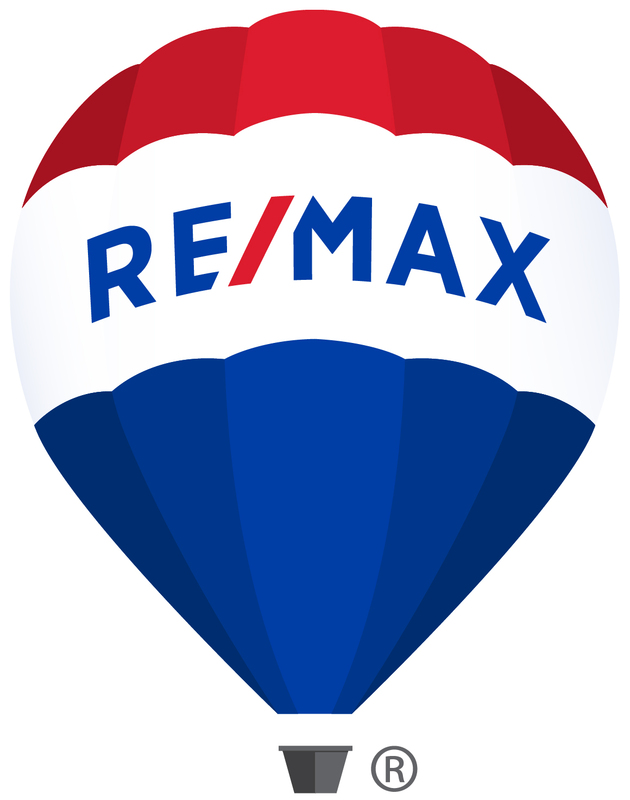 From assisting buyers in finding their Brandon dream home to helping sellers realize top dollar for their home for sale, Sandy is your Realtor.